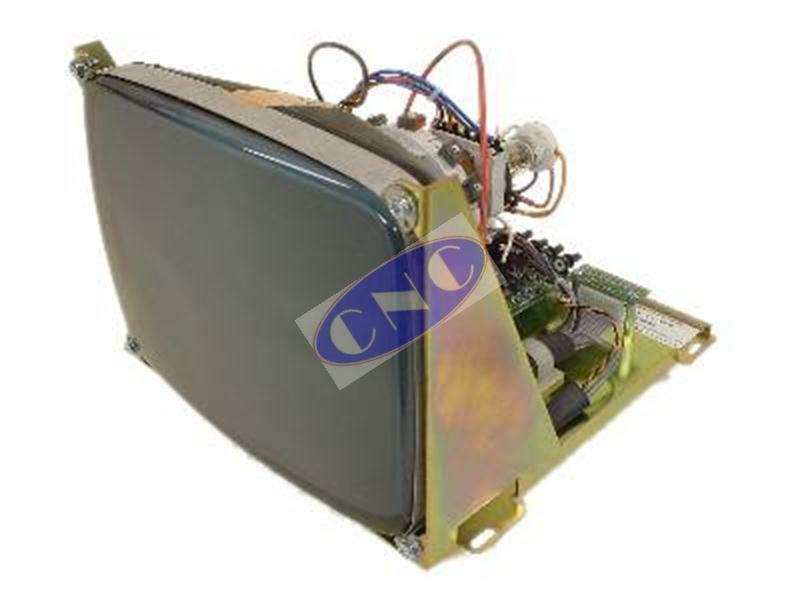 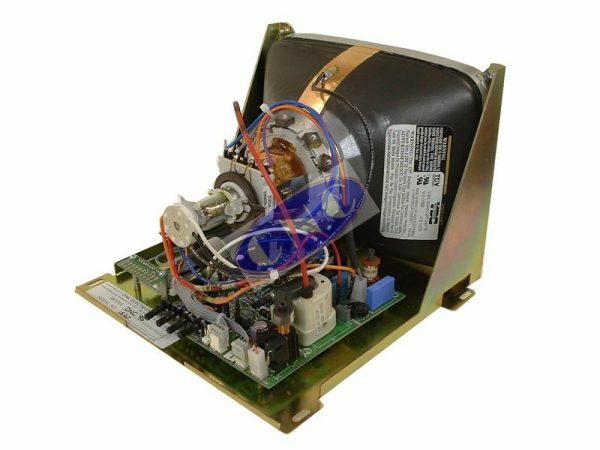 Siemens QDM-9WD-121 monitor replacement. 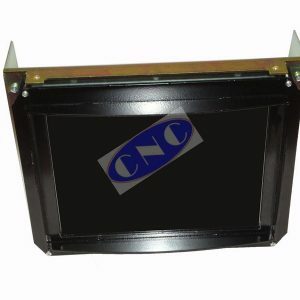 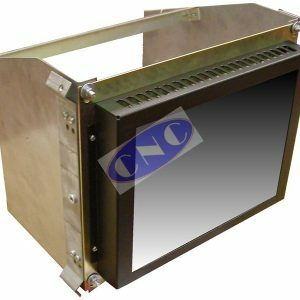 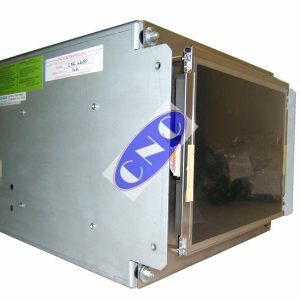 CNC West supply 3, 3t, 3m monitor replacement. 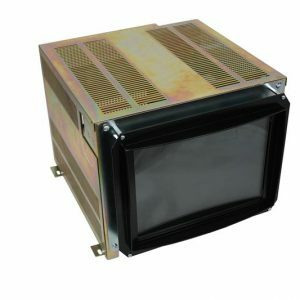 1 year warranty on CRT version; 2 year on LCD equivalent plug n play.